All musician Jared Judge wanted in the beginning was a few more wedding gigs to help pay for his education. 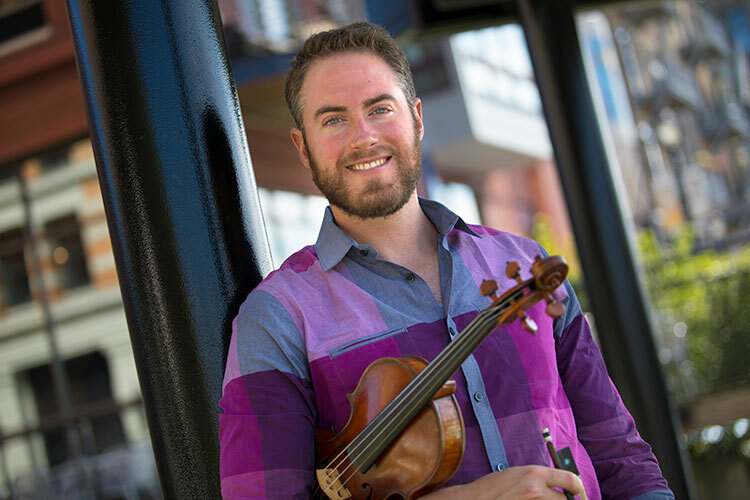 Today, he’s running a company that employs more than 120 musicians and DJs in seven cities. 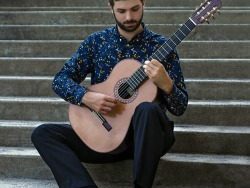 With the guidance of Rene Izquierdo, associate professor of music, UWM classical guitar students have been racking up top finishes in competitions around the country. “He is not just a teacher, he is a mentor,” said one of those students, Samuel Hines. 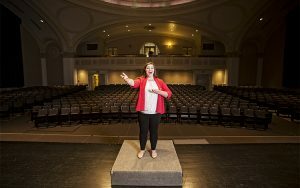 Communication Sciences and Disorders students don’t often get to work with performers as part of their education. And voice students don’t often get scientifically evaluated. But recently at UWM, that match proved mutually beneficial. 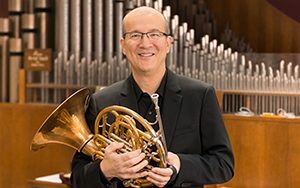 Warren Enström is creating sound art by exploring the frontiers of music-making. 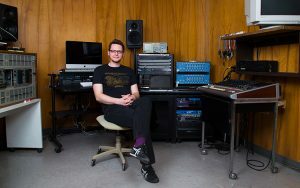 The UWM alum’s composition aren’t done the traditional way – they’re done by helping computers learn to be creative by exploring the environment around them. 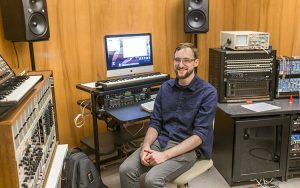 Two students in UWM’s music composition program attended top summer programs — one of them in Paris, France — in combining music and technology into new art forms. What could be better than singing on national TV? 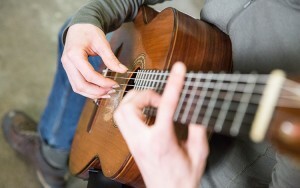 For Kathryn Henry, a scholarship to The Juilliard School. 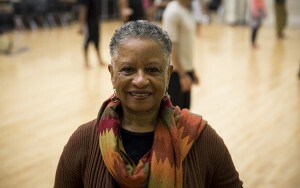 “Winter Dances 2016: Evolve As We Enter” runs Feb. 4-7, and includes a finale that draws upon the Peck School of the Arts Department of Dance’s landmark history teaching and performing African Dance. 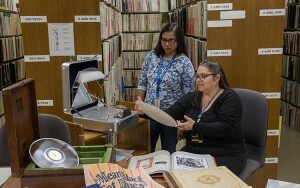 Donors have given the UWM Music Library two limited-edition volumes chronicling the rise and fall of Paramount Records, a Wisconsin-based record company that recorded and preserved rare music from 20th century pioneers of blues, jazz and gospel. 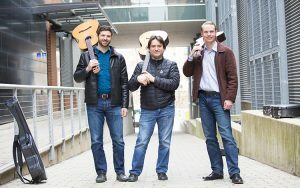 The classical guitar program at the Peck School of the Arts is attracting a growing number of students from around the world.